CRF values the need for students in higher education to practice experiential learning and offers several opportunities each year for students to work with the organization. 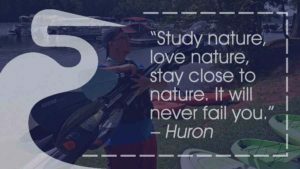 Learn more about Education and Kayaking Program Internships, a unique opportunity to teach environmental education and kayaking skills to children and teens. Click on the links below to read a full description of the internships. 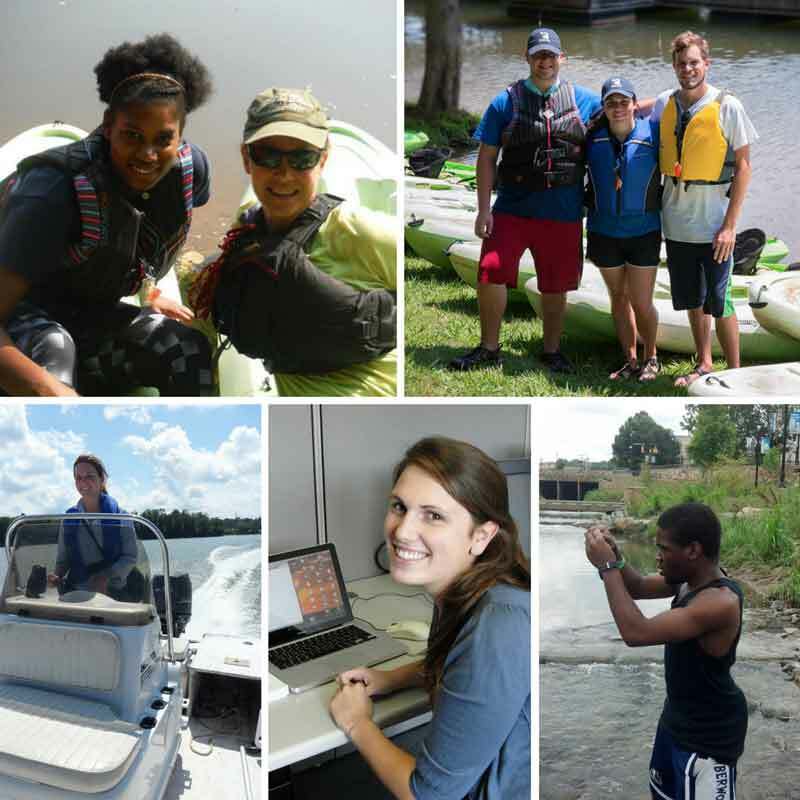 Interested applicants should send a cover letter, resume, and contact information of 2 references to Hillary Zorman at hillary@catawbariverkeeper.org with “Summer 2019 [Internship Title]” in the subject line. If you would like more information on our summer 2019 internships, contact Hillary Zorman at hillary@catawbariverkeeper.org, or call (704) 679-9494 for details.